Deposit or full amount required when booking, please see deposit conditions at time of booking. We have a NO CANCELLATION & NO REFUND policy over peak Winter periods. Any unpaid bookings will be held for three days only. Management reserves the right to cancel the reservation if you have not confirmed. Got a Large Group? Call Us! 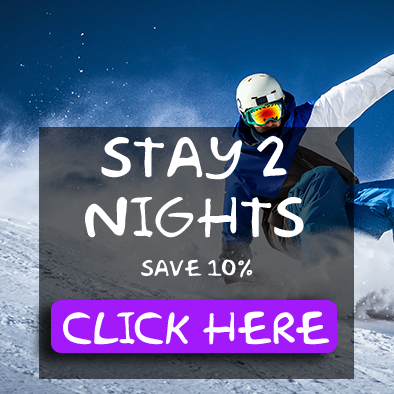 CHECK OUT OUR RATES NOW! when booking direct & receive a 15% discount! when booking direct & receive a 10% discount! 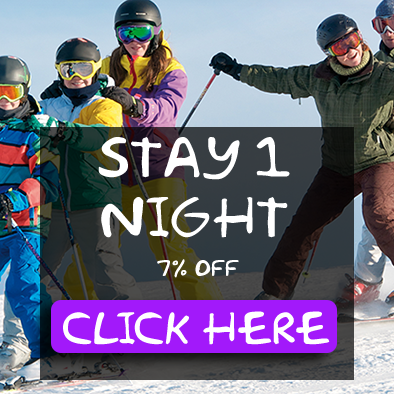 when booking direct & receive a 7% discount!